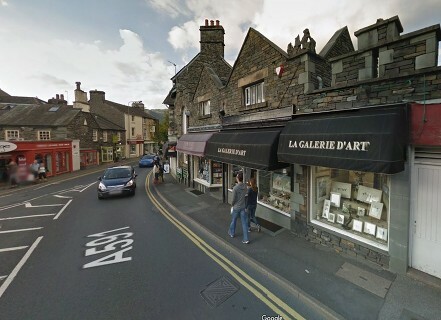 This is where La Galerie D'Art began. 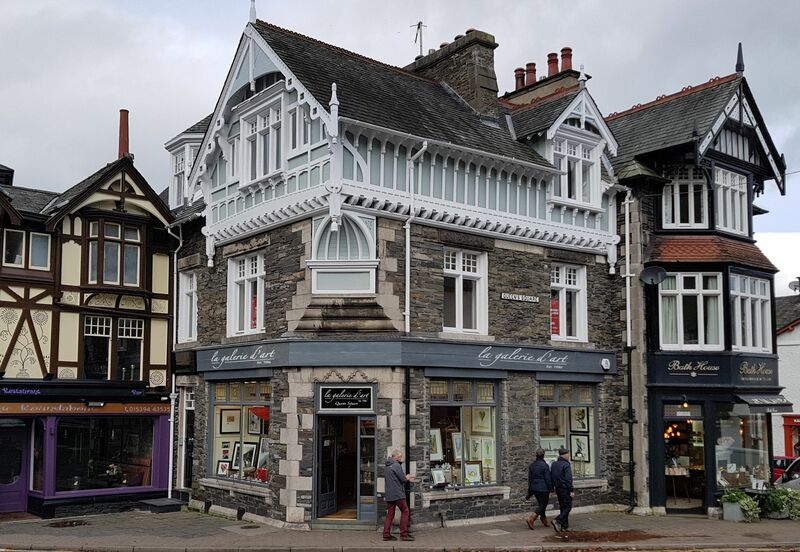 Initially in 1986, we moved into the ground floor shop to run a picture framing business and to showcase the work of artist friends and associates. 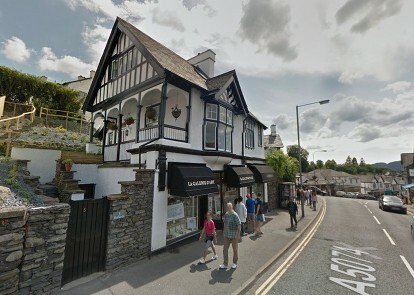 The gallery is a distinctive property which has become something of a landmark in the village - and is predominantly used to display a collection of unique prints, ceramic tiles and clocks. We also stock ideal little gifts such as jewellery and tea light holders. Gift vouchers, which are a simple solution when you are looking for an appropriate gift, can be redeemed in any of our three galleries. The Final gallery, acquired in 2003, is located in the premises of a former bank. Its refit has created a perfect setting for original artwork and prints. This beautiful Victorian building also hosts a spacious display of sculptures, fusion glass pieces, brightly coloured enamel and aluminium bowls and items for around your home, ranging from clocks and lamps to vases and throws. We also have unusual gifts, such as various styles of jewellery and leather purses and handbags, handmade in France. This gallery has proved to be ideally suited for numerous exhibitions and always receives generous comments from visitors.